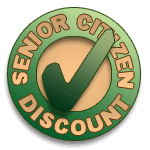 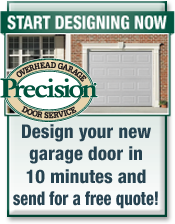 Expert Garage Door Repair In Birmingham. 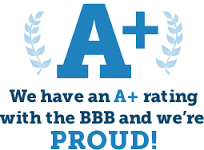 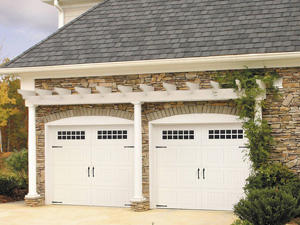 We install and repair residential Steel Garage Doors and Carriage House Doors . 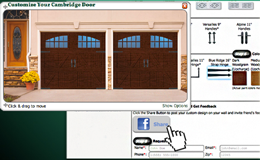 Same Day Garage Door Installations Available. 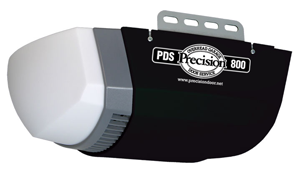 We install and repair garage door openers in Birmingham.